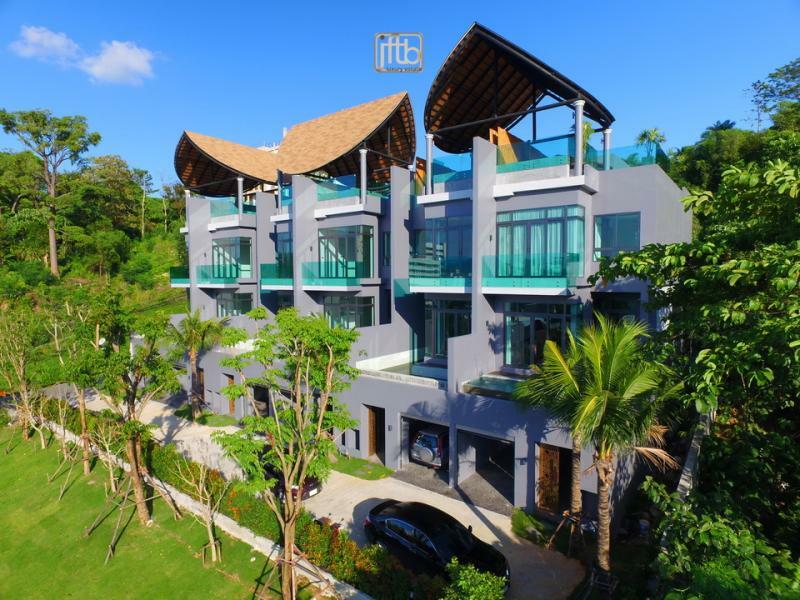 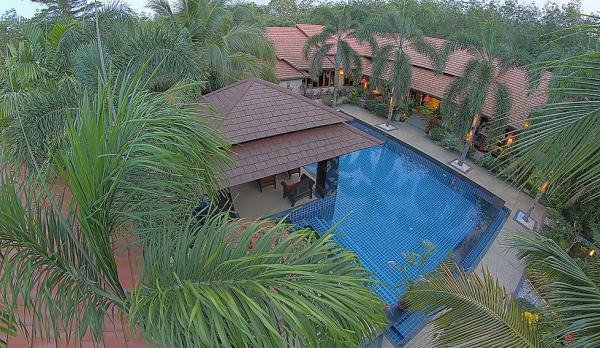 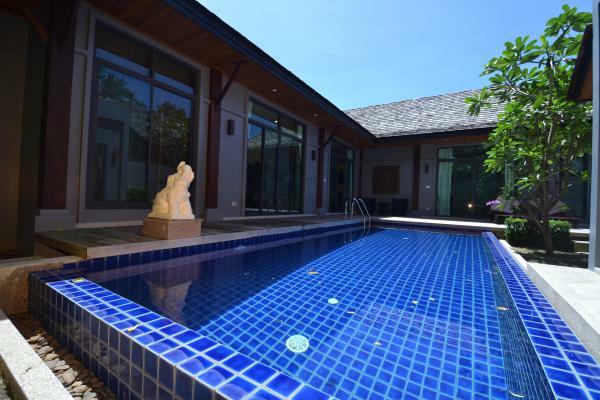 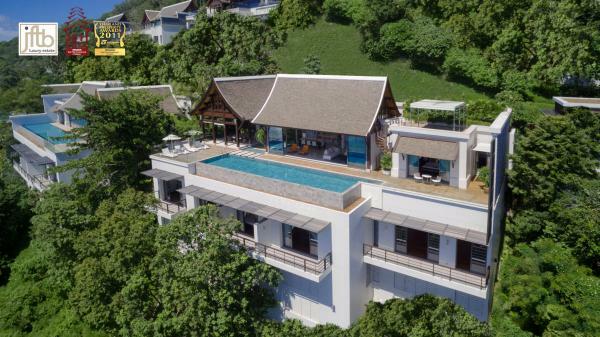 This exclusive private 4 bedroom pool villa setting on a plot of 600 m2 is located in Chalong, in a quiet area, nearby the Big Buddha. 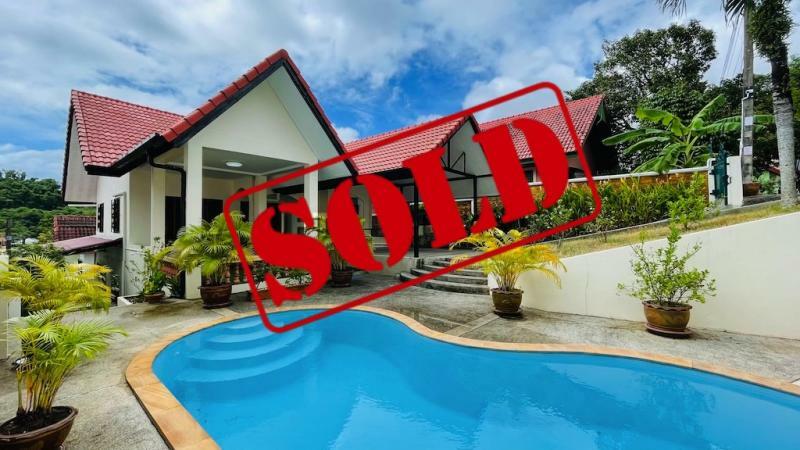 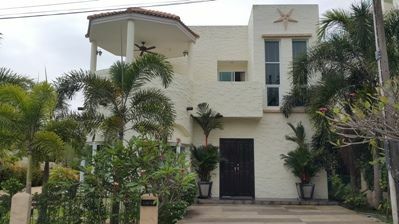 Fully furnished, 4 bedrooms, 5 bathrooms, 1 maid room, king size beds, large living and dining area, split system air conditioning, Smart LCD TV's, outdoor swimming pool, CCTV security and remote control gate. 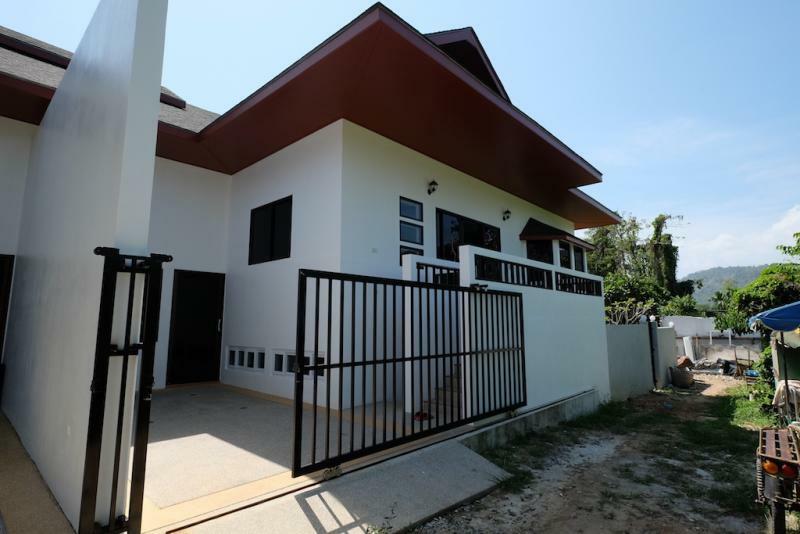 Surrounded by a 2 meter cladded wall with a timber gate to the front double carport make this home secure and private. 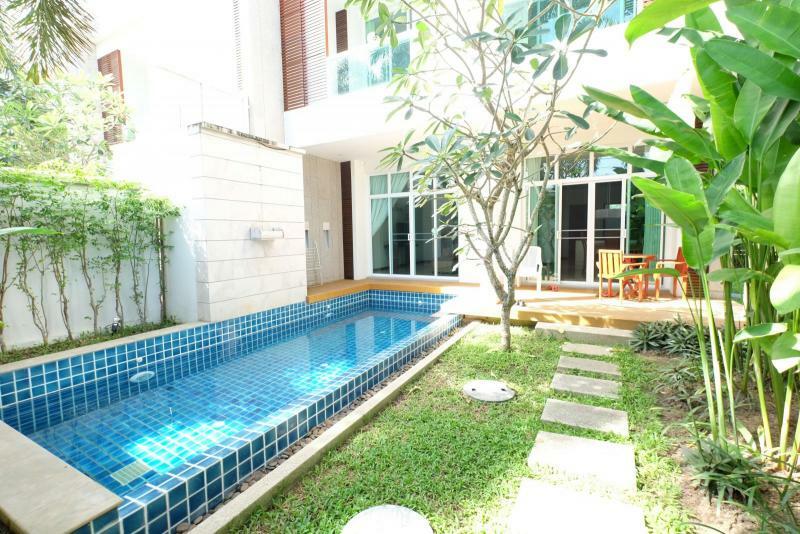 Landscaped front courtyard garden with fish pond.